The shirt seemed like good quality and I probably would have kept it but the size was gigantic. I used the size guide on the website as you utilise a unique sizing system and even then it was way too big. I don’t think it’s accurate. 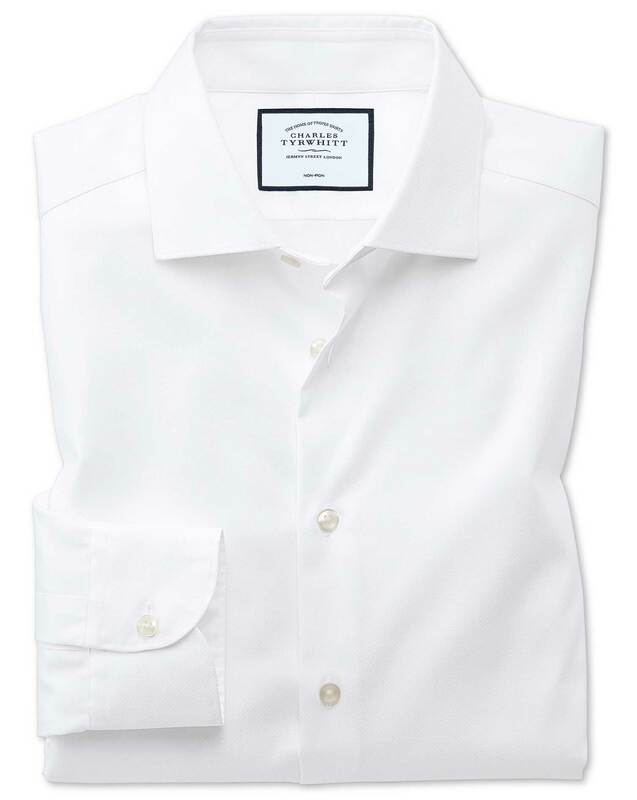 Response from Charles Tyrwhitt: It's always disappointing to see a customer receive items which don't fit as hoped, as we have worked hard to provide a wide array of fit and size options for our shirts. While you have ordered Slim (regular) and Classic Fit on this order, I would perhaps recommend giving the slimmer Extra Slim Fit a try instead. These will provide a more tailored look and cut down on much of the bagginess experienced with the more generous fits. Please do feel free to give us a call or use the online chat service to discuss sizing with us, as we would really like to try and find your perfect fitting shirts. Response from Charles Tyrwhitt: I am sorry to hear that your recent purchase was not quite suited to you, however I can see from your account that our team has assisted with arranging an exchange order for you. I do hope that you find your new shirt to be the perfect new addition to your wardrobe, and that we can look forward to seeing you again soon!